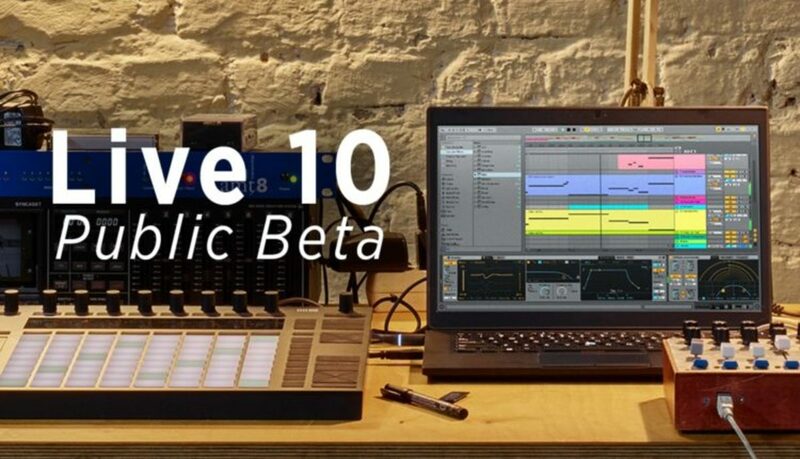 Ableton 10 Live Enters Public Beta: Official Release Soon? Ableton 10 Live seems like some mythic creature at this point. It was announced late last year and given out as a Beta to select users. There have been many demonstrations on how to use it online, but now it is finally available for public beta for all to test and play around with the new software. 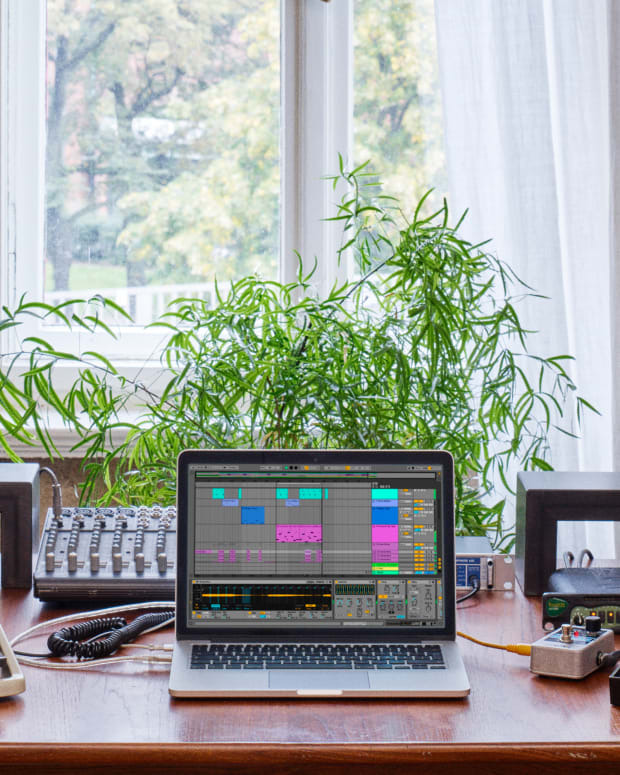 Going into public beta is a big deal for Ableton 10, because this should mean that it is in its final phases before a release. It could stay in beta for months or longer, but that would be bad news for sales. To get started, sign up on Centercode here. Once you are registered, you can access the public beta. 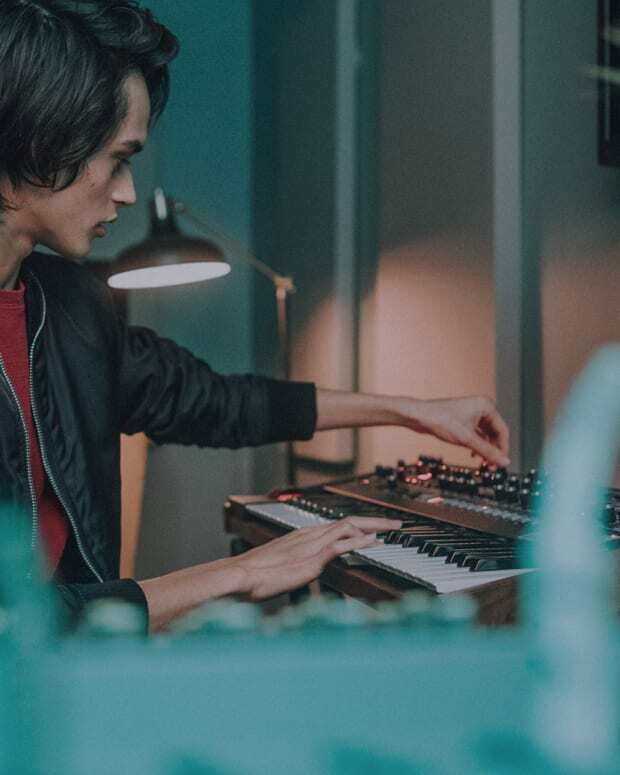 Users looking to purchase Ableton 10 Live before it is released can take advantage of the 20% off deal that comes for Ableton 9 users. 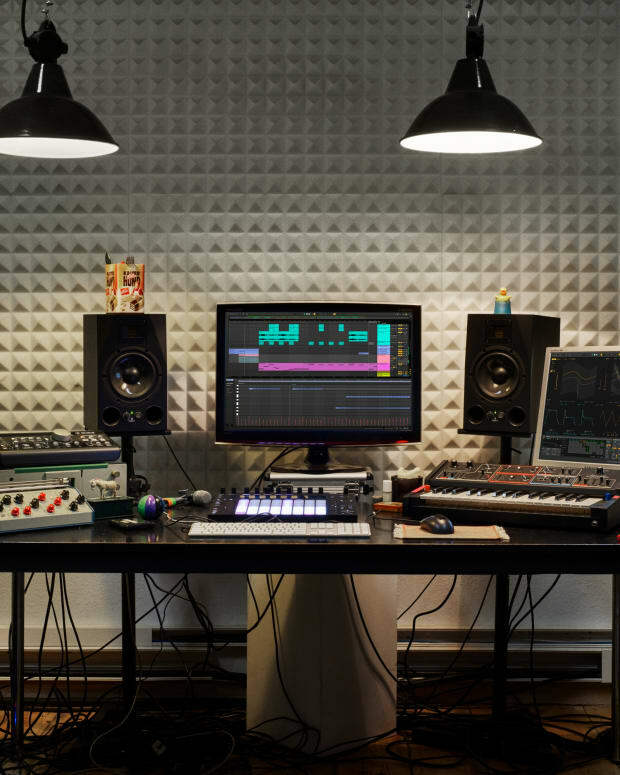 Otherwise there isn’t too much info on when Ableton 10 will be officially released. Shocker to anyone?